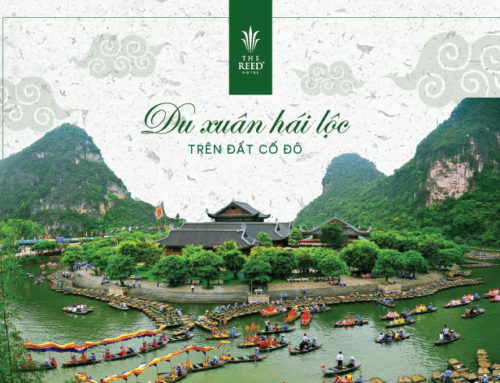 “Giving the sweetest things to the woman you love” on the Vietnamese Women’s Day on October 20th. 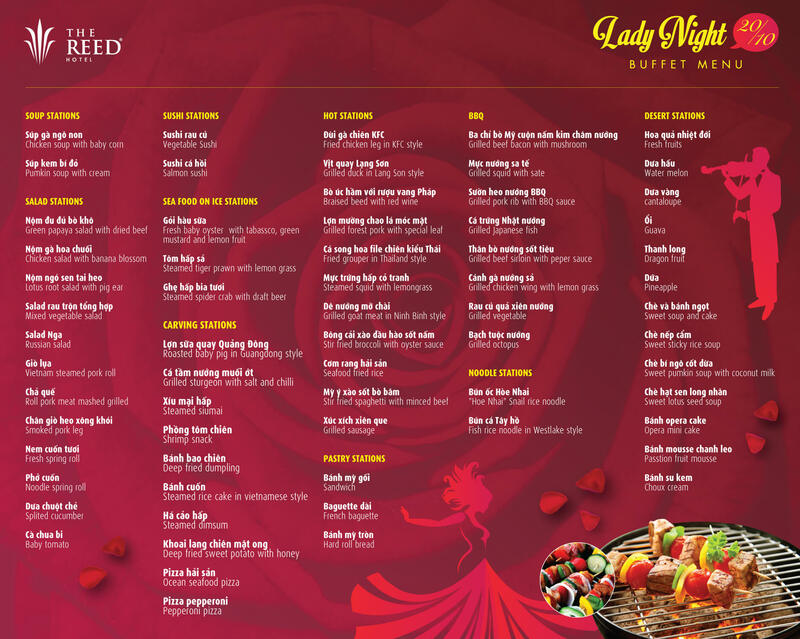 Special Seafood Buffet is a gift we give to the women and their families, with fresh seafood selected and thoroughly prepared by the top chefs, guaranteed to bring you an unforgettable meal with family and your beloved ones. 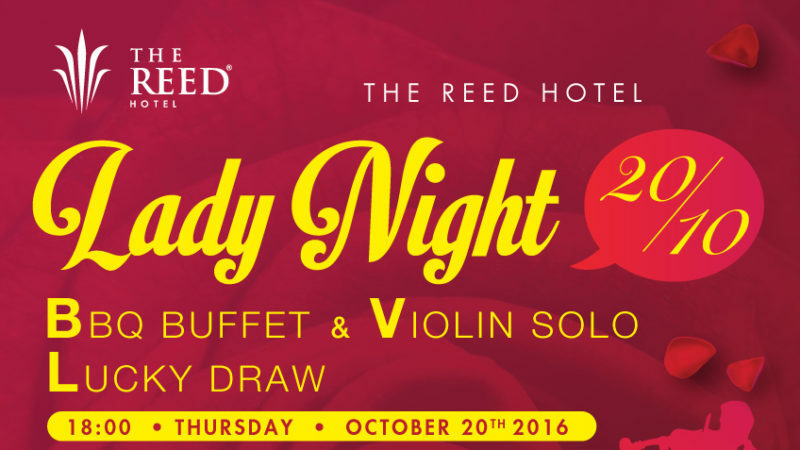 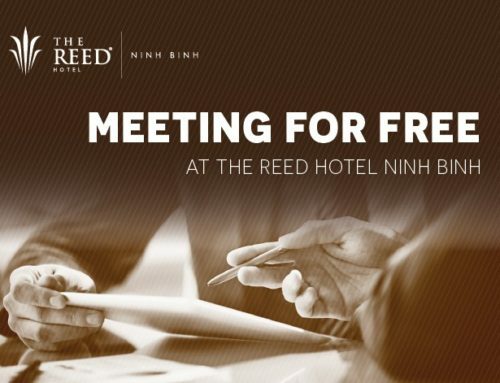 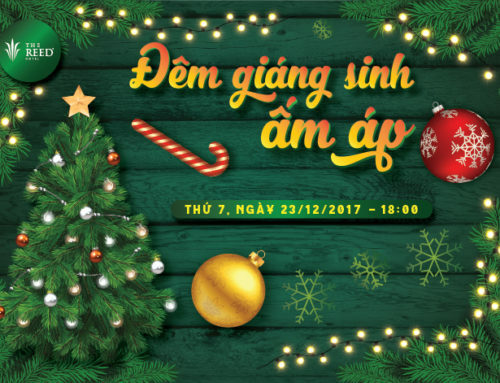 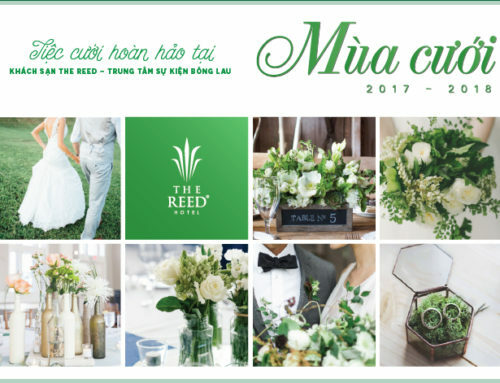 Join our special Buffet event to have chance to win special prizes and listen to romantic Violin music, in the cozy atmosphere of the Bong Lau restaurant at The Reed Hotel. 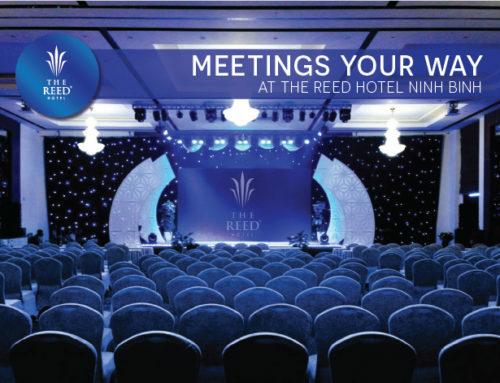 Contact us immediately for advice and booking.